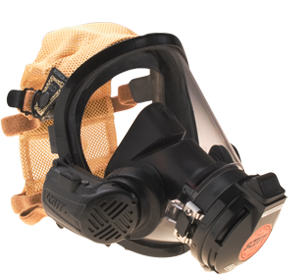 PATRIOT SERIES| Safety Equipment – SOS Safety International Inc. 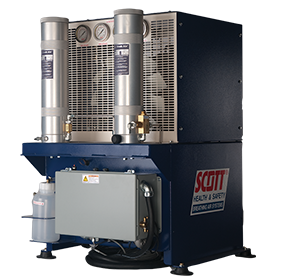 The Patriot Breathing Air Fill Station Series is an innovative platform design that allows a user to custom configure a unique breathing air system to meet specific requirements for space and performance. 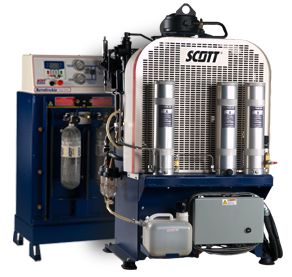 The Patriot is Scott’s signature series of Breathing Apparatus Cylinder Charging Stations (BACCS) from Scott Safety Breathing Air Systems. An innovative platform design, the Patriot breathing air cylinder charge system allows a user to custom configure a unique Patriot to meet specific requirements for space and performance. The Patriot can be engineered as two, three or four subassemblies. Modules may be selected in any combination to meet your specific situation. The modular concept allows you to build a system over time or to add to an existing breathing air system to changing needs. 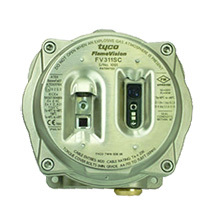 These units can also be added to non Scott components to make up a system.